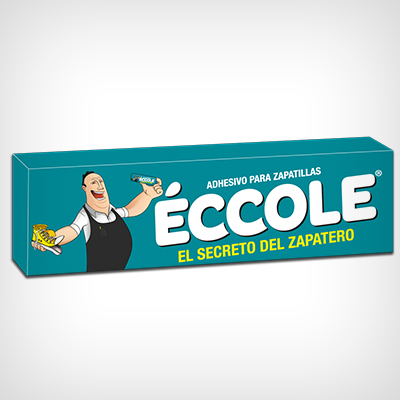 ÉCCOLE is the first pegazapatillas. It is an adhesive gel-like consistency, colorless and easy to use. Adheres quickly on the most used in the manufacture of shoes such as leather, fabrics and certain plastics materials. It is used to make arrangements ferrules, edges, heels, soles and uppers. It comes in knob 9 g.